Hail season is rapidly approaching for Nebraska and the Lincoln, Omaha Metro areas. Last season The Skylight Guys secured, repaired, and replaced several hundred skylights that were damaged in the hail storms. Just one of the storms last season caused over $400 million in damages just in the Lincoln, Omaha Metro areas. 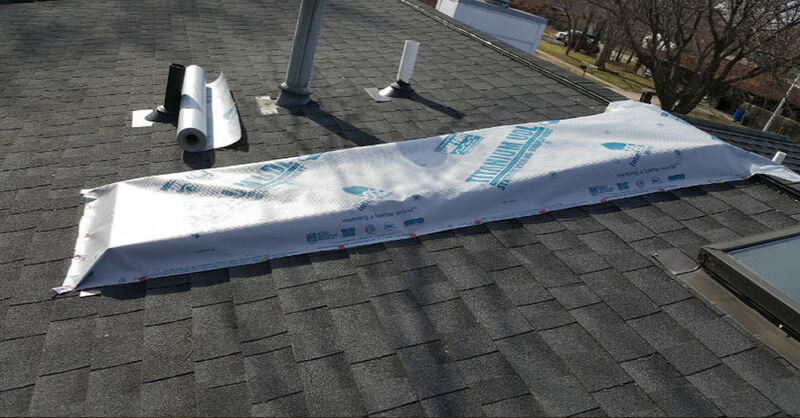 With more storms on the horizon, The Skylight Guys has reformed their skylight damage response team to provide quick response and temporarily cover a variety of glazing materials. 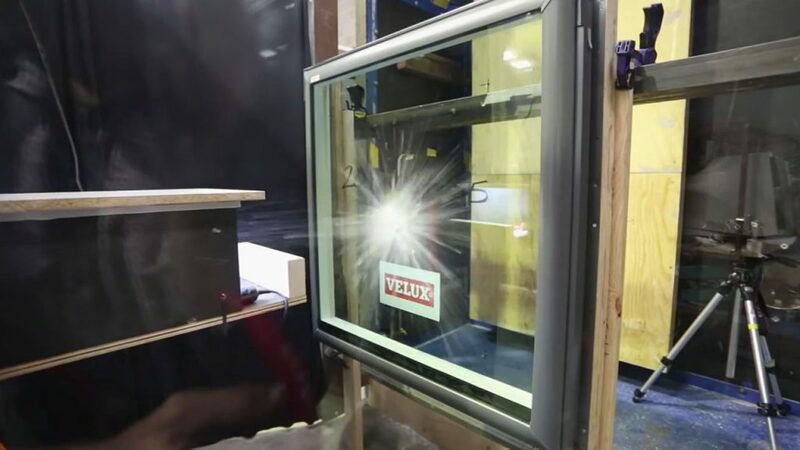 VELUX warrants to the end-user that VELUX Skylights with Clean, Quiet and Safe glass only, will not crack or break because of hail.